Youth Justice is for children and young people who have broken the law. It gives them a genuine opportunity to change their lives for the better without getting a criminal record, and to make positive strides forward. The Youth Justice service addresses the underlying factors that contribute to offending. Over the coming years we'll look to do this as early as possible and we’ll have a stronger focus on reducing the potential for lifelong offending. In partnership with others, we’ll work to prevent reoffending. Victims will also be better supported to participate in Youth Justice processes. Youth Justice family group conferences give the child or young person who has offended a chance to own up to what they've done. They work with their whānau, victims and professionals to find solutions and make amends. We recognise that children aged 10 to 14 who offend, need to be treated in a unique way. 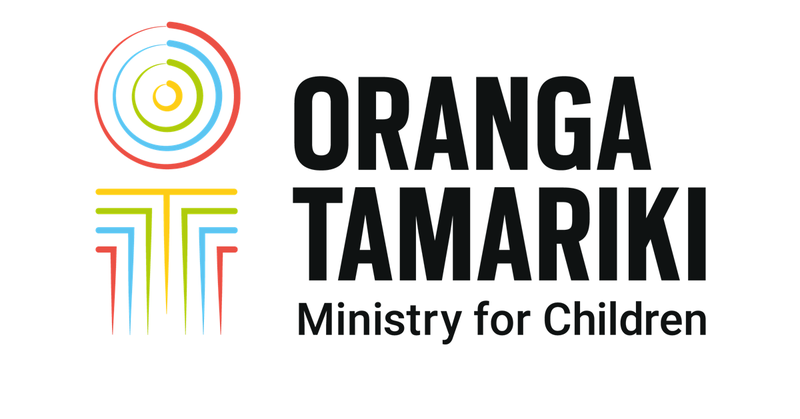 Our focus is always on the child and working with their whānau to find a positive solution. Victims of crime can play an important role in making sure young people face up to what they've done when they've offended. We can provide help and support to make this happen. There are many reasons that determine why a young person might go to a residence, and how long they might stay. We are a key partner of the Youth Crime Action Plan. It's another way we're working more closely with other government agencies to help reduce youth crime and re-offending.